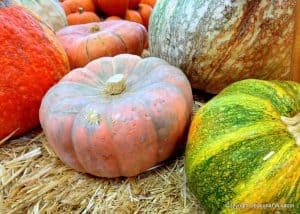 Here we have for you one of the most in depth lists of awesome blogs about sustainable gardening and farming you will ever see. These are some of the most popular blogs that have lots of tips to help you out and we also have made sure that these are actually fun to read. 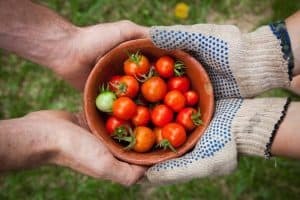 So if you need some tips for your own garden or just want to waste an hour at work, then these blogs will help you out. Here we have one of the most interesting blogs on this list. While most of these other blogs are all about growing your own (there is a bit of that here of course) Local Belle does things a little differently. Annabelle is the lady behind this blog and she lives a very good life by buying locally grown food and because of her contacts with farmers and other people like her, she has made her own sustainable food system where she gets organic food that is grown locally. 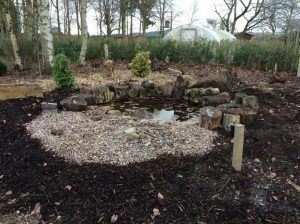 This is really cool and it goes to show that you do not need a huge allotment to make sure you are eating organic food. As well as giving you advice about living a more sustainable lifestyle, Local Belle also has some truly awesome recipe ideas for you that will come in very handy. 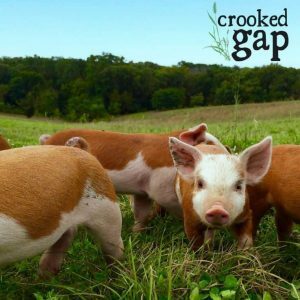 Speaking of handy, she has a great post giving you tips on how you can eat locally. Earth Easy is a blog that is run by Greg and his family. Greg’s family have been living off the land and unplugged from The Matrix for over three decades now. 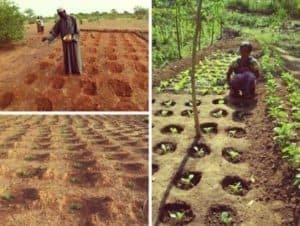 This means he knows all there is to know about growing his own food, rearing his own livestock, taking care of water and just making sure that him and his family are living as self sustainable a lifestyle as possible. As well as having a ton of great blog posts and sections that offer advice, Earth Easy also has a shop section where you can buy all kinds of goodies to help your own family start to live a more sustainable life. 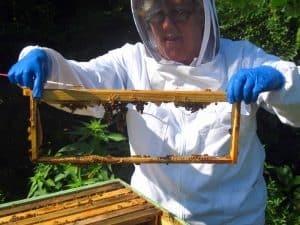 With over a decade of beekeeping experience, Linda and her Bee Keeper blog is one of the top beekeeping blogs we have seen. We found it interesting how Linda started this blog as a way to document her own beekeeping adventure. Over the years though the blog has really blossomed into something special. Linda is here to let people know how they can be beekeepers! She is very honest and lets you know what you can expect when you make the decision to become a beekeeper and if there is one thing the UK needs it is more beekeepers. 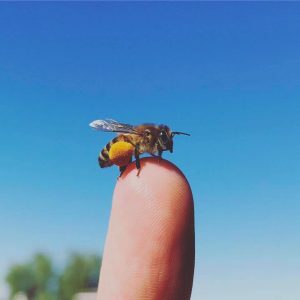 One thing that is really nice about the Bee Keeper blog is the way Linda has such a positive relationship with her bees. She clearly takes great care of them and that is why they are so productive and make such awesome honey. 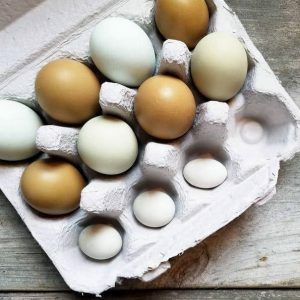 With a catchy name like Fresh Eggs Daily, you probably have a good idea what blogger Lisa likes to write about. Lisa has been looking after her own chickens since around 2009, but raising chickens is something that her family has been doing for generations. She likes to raise her chickens as naturally as possible and we think that is awesome. 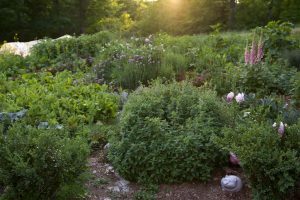 As well as chickens, Lisa has a ton of great blog posts about her garden, the things she is growing, how she does it and so on. Lisa also likes to share some delicious looking recipes with you as well. In all, no matter what kind of gardener you are, we are sure you will find something to help you or inspire you here. Having your own chickens is something many of us would like to do, but knowing how to go about it is another thing. 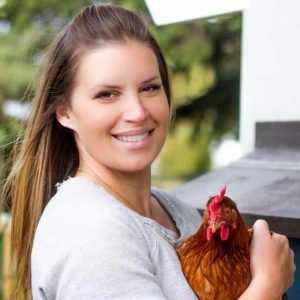 Well Lisa is here to help you know exactly what you are getting into and also how you can raise your chickens as naturally as possible….. and start raking in those eggs! Gardener, Emma… actually Emma is far more than that she is an actual ethnobotanist which we think is really cool. It also means that any time you read something on her blog, you know that it is coming from someone who know what they are talking about. The Unconventional Gardener is a fantastic blog and is full of great posts such as ones where Emma tells you exactly what is going on in her garden and what she is doing. She also has some great tips and suggestions that will help your own garden out. As well as writing her blog and keeping her garden in tip top shape, Emma has also written books and co-hosts a gardening podcast. So as you can see, this is a lady who loves her gardening and she loves to share her thoughts on it. 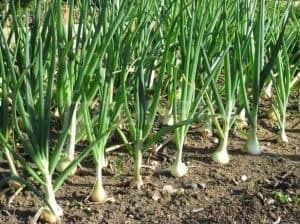 By the way, if you are interested in having your own compost, then she has a great post on how you can use the scraps from your dinner table to help your garden grow. Bee Keeping Like A Girl is a blog from beekeeper, Emily. Emily lives in San Diego and she is an all natural beekeeper which is why her bees are so productive and happy. Emily is a real pro when it comes to beekeeping as she has been doing it for a very long time and she even runs Girl Next Door Honey, which is an urban beekeeping company. The aim of her blog was not just to promote her own company. Emily knows how important bees are and with her blog, Bee Keeping Like A Girl, she is sharing with people how they can become a beekeeper. She lets you know how challenging it can be, but also lets you know just how rewarding being a beekeeper can be. For those who want to read more about living an organic life, you have to come and have a good look at Chiot’s Run. You will find yourself laughing quite a lot as you read some of the blog posts that the Chiot’s have written. There is some great humour here as they tell you how they overcome harsh winters, watch James Bond movies and in general grow their own food such as their prized beans. If you are interested to know what it is life to live a more organic lifestyle, then we cannot recommend Chiot’s Run highly enough. What we enjoyed was not just the tips and posts about gardening, but the general witty banter about their daily lives. Mother of two, Shad, has created a very fun and interesting blog, Garden Aware. Shad is very big into organic gardening and if you are looking for some advice on how you can make your own garden a little more organic so you can grow some tasty food, then you will find some excellent tips and advice here. 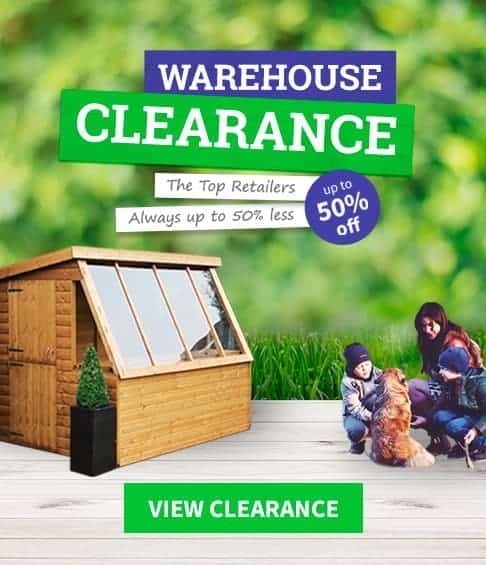 What we love about Garden Aware is the way that Shad has tips and suggestions not just for new gardeners, but also people who have been at it a while. 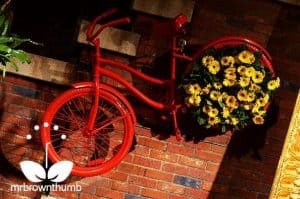 There are a ton of fantastic blog posts here – a few that caught our eye are ones like how you can add some good lighting to our garden and how to gardening as a cat owner can be challenging, but fun. We really enjoyed what farmer Mike has done with his Tiny Farm Blog. There are a ton of great pictures on this blog as Mike really enjoys documenting his life through pictures. Mike has two good sized pieces of land where he grows all kinds of food. He then sells this food to the local community which we think is really cool. As well as documenting his day to day goings on on his farm, Mike also shares with you the way that he does things. From looking after lettuce when the weather turns nasty, to making sure his seedlings have the best chance of survival, Mike has tons of great blog posts that not just show you how he does things. They also help teach you so that you can grow your own tasty food too. What we really liked about Green Talk Anna is the way that it is a blog that is not just a chronicle of someone pottering around their garden. It is far more than that. It is almost kind of like a public service as she is teaching people how they can live a good and fun life all the while without doing damage to the planet. Now here is a very interesting blog from the lovely Marian and her family. Marian and her family actually live in Australia, so reading about living a sustainable life down under is very interesting. They have a dairy farm and this farm has been in the family for generations! It is great to read about all the adventures that are going on the farm and how hard they work to make sure things keep running as smoothly as possible. 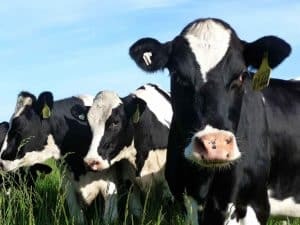 You will find some awesome and practical tips on here and they also give you a bit of an insight into the dairy business, which we are sure many of you will find interesting. So if you want to read about gardening and farming in a different country, we are sure you will enjoy this blog. Rob is our kind of guy. His blog, Sustainable Garden, is a ton of fun. He has loads of great blog posts offering you great advice about how to do all kinds of practical things with your garden. One thing that really caught our eye was his blog posts that were dedicated to nature. Rob is clearly an animal (and creepy crawly) lover and we had a lot of fun reading about hedgehogs, moths, birds and other things that have visited his garden and that he has seen while out and about. By far though the most inspirational thing about the Sustainable Blog is when Rob shares pictures and thoughts about his awesome eco home, which is actually sheltered by the Earth! If only we had the skill to pull something as epic like this off. Teresa, the mastermind lady behind the blog Seasonal Wisdom, is a real expert when it comes to gardening. She is actually trained and qualified as a master gardener which basically makes her the ninja of the garden world. Actually, she is more like the sensei, as Teresa is a published writer and also gives advice and offers a consulting service for people to help them with their garden. 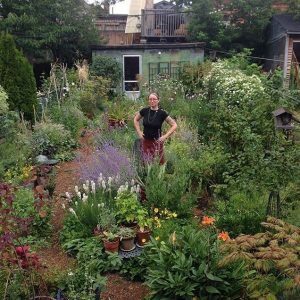 While this is awesome, we really enjoyed reading her blog posts about her own garden, what she is growing, how she does it and how she cooks what she grows. 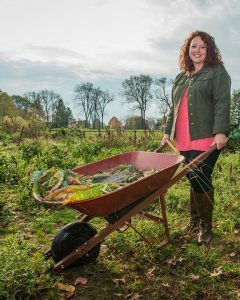 We really enjoyed this blog and think that it is really cool how Teresa is all about helping people learn about sustainable gardening and why it is important to buy locally when it comes to food. Emily, Kevin and their children decided that they wanted to take things a little slower, live a more simple life and try to become a more self sufficient family. 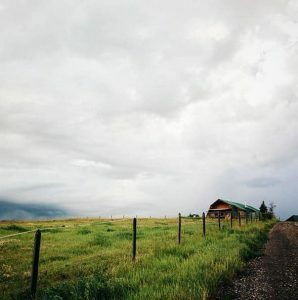 Many in the WhatShed office had a lot of fun with this blog and thought that it would be very inspirational for other families who want to live off the grid a little and do more fun and interesting stuff together. This is a family that works really hard together, but they also have a lot of fun. They grow their own food, cook together, make homemade crafts and the kids are even home schooled. There is just so much going on with this blog. After you have read a handful of posts, you will get hooked and want to keep reading about their very interesting way of living. Gayla who runs the You Grow Girl blog has actually written a few best selling gardening books, so this is one blog that you want to take notice of. Gayla is a very cool and more unique kind of gardener. She has a very artsy kind of background and this does shine through in some of the things that she does in her garden. 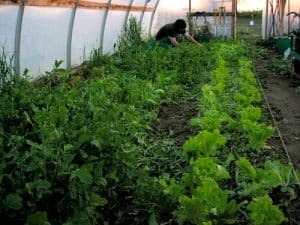 We feel that this is a fantastic blog for those of you who want to grow your own food in a more organic way, but want to do it in a more cool and unique kind of way. Based in Canada, Gayla really has created a fantastic blog and one that is full of interesting post after interesting post. 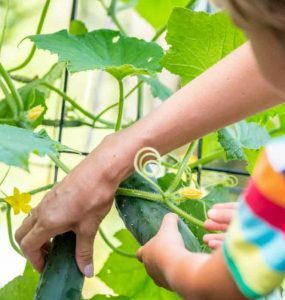 Not only will you get a lot of great tips from the You Grow Girl blog, you will also have a great time reading about the adventures she has in her own garden. We all have to start somewhere and the Beginning Farmer is proof of that. This is a blog by couple, Ethan and Rebecca. This pair did not grow up on a farm and they did not have much, if any, experience in farming, but that did not stop them buying a large area of land and doing their very best to make a go of it. This blog is all about their journey and them giving you a little bit of insight on what it takes to be a farmer. One of the most impressive things about Ethan and Rebecca is that they are doing all this as naturally as possible. Their animals are raised as naturally as possible and they do not use any chemicals on their land. MrBrownThumb has been going to over a decade and it started off as his journey to chronicle his own gardening experiences. We really like some of the awesome ideas that this blog has. For example, there is a recent post about how you can pickle your own tomatoes which sounds very tasty. There are all kinds of great ideas that you can use in your own garden and that is one of the main things that makes MrBrownThumb such a good blog. We think that this is a blog which would be perfect for gardeners who are new to the scene, especially those who do not have a ton of space to work with. You will find clear and easy to follow instructions for all the ideas that MrBrownThumb shares. Jennifer is a mum who also loves to get her hands dirty by tending to her garden, growing her own food and making sure she treats the environment with respect. Farmgirl Follies is a very fun blog and one that really does make you keep on reading. As well as growing her own, Jennifer is the kind of lady who is not shy to save something from the garbage heap and give it a new lease on life. Reading about Jennifer’s life is very interesting and she is a fantastic photographer. Some of the pictures of the surrounding woods are truly breathtaking and make us wish we had as good photography skills as she does. Jeremy is something of a seasoned tree planter as he now has a very impressive eight seasons of tree planting which are well chronicled on his blog, The Tree Planting Blog. Being a tree planter is very interesting and not something that there is too many blogs out there about. 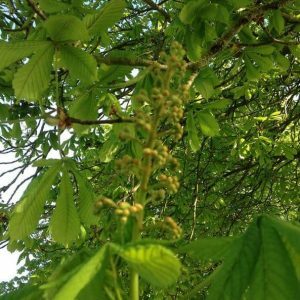 So if you are interested in growing your own trees and have wondered just what it takes, then this is the perfect blog for you to check out. Jeremy has made his blog as easy to use as possible. He has some great sections such as guides on how you can be a tree planter. He also shares photos and stories of his adventures as a tree planter. Leslie is a very busy lady, she is a mum, has another half and in general has a lot on her plate. That did not stop her and her family packing up and moving to an old timey farm house back in 2004. The Farm Fresh Blog is just that. It is the story of Leslie and how she gets on doing her day to day gardening, growing her own and looking after her kids. Leslie is all about organic living and goes above and beyond to make sure her garden is organic as possible. 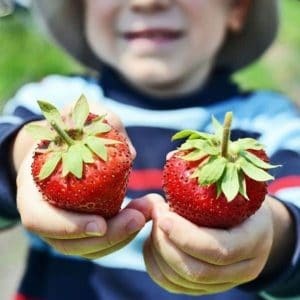 If you have kids and are looking for ways to get them excited about the outdoors and living a more organic and nature friendly kind of life, then you will find plenty of ideas at the Farm Fresh Fun blog. No doubt the name, Cold Climate Gardening, will have caught your eye as we have terrible weather in the UK which can make having your own garden pretty brutal. Kathy Purdy is the lady who created this blog and she lives in New York which can have winters even worse than here in the UK! That is why Kathy created this blog. She has a ton of great knowledge and knows how to make the best of your garden, even when it is taking a beating from the elements. Kathy has filled her blogs with all kinds of posts about how you can take care of your garden. Things like DIY tips, recipes, how you can grow food and so on. 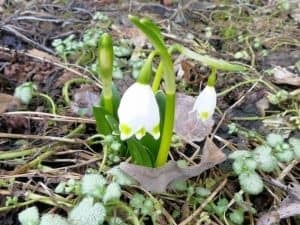 If you are worried about how you are going to take care of your garden in the winter, then you will find some great advice here. C’mon, Let’s Plant a Tree is one very interesting blog that really caught our eye. Planting trees is honestly a great thing that you can do. Plus watching a tree grow on your own property is really cool. C’mon, Let’s Plant a Tree is not just a blog from one person telling you how to do things, it is actually far more than that. Here you will get a ton of advice from people who are from all over the world. They will tell you what it is like to grow a tree in their country. Growing a tree in India for example is very different to growing one here in the UK. You are going to find all kinds of useful information here and it may even inspire you to have a serious think about planting your own tree. 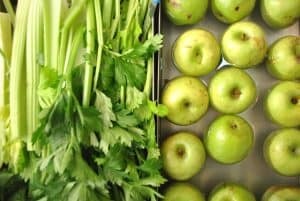 Many of us want to adopt new organic kind of lifestyle, but knowing where to start can make it seem like a impossible dream. Well do not worry, as that is what the Fresh Organic Gardening blog is all about. There are plenty of blog posts about how to take care of your garden from how to make sure your food is ok in the winter to dealing with pets and your garden. No matter what your question or concern is, we would bet that you will find an answer here. One of the best sections of the Fresh Organic Gardening blog is the Grow Guide. Here you will find easy to follow instructions and tips on how to grow all kinds of great food. Onions, greens, zucchini and much more are all covered. How to plant them, where to plant them and how to take care of them is all documented here. We really wanted to put a couple of blogs that were not just all about people who were already living an organic and sustainable kind of life and sharing images, stories and so on. Here at WhatShed we know that despite your best intentions, this kind of lifestyle can be hard to actually start. Well that is what Planet Natural is all about. 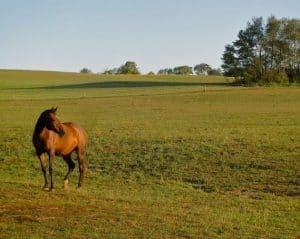 If you are struggling to find out how to grow your own, how to grow organic and how to even raise your own livestock, then Planet Natural is the kind of blog you need to go to. There are a ton of great posts on here that give you all kinds of tips and tricks to make sure you are armed with as much knowledge as possible. I love Bee Keeper Linda aka “Linda’s Bees”. I read her blog all the time and have gained a lot of wisdom from her articles! I am glad she made the list!